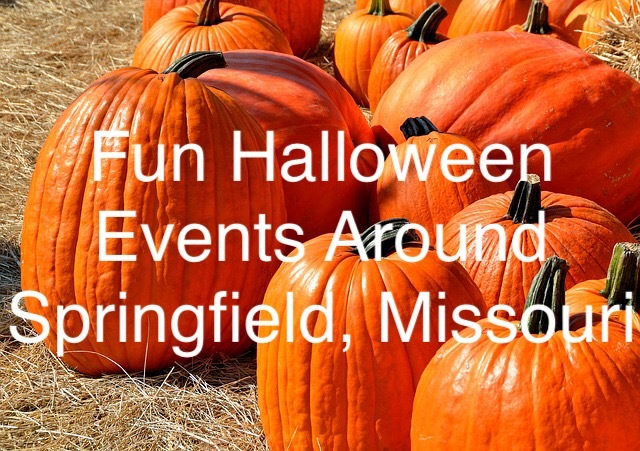 Four Fun Halloween Events around Springfield, Missouri! Looking for Spooky or Family Friendly Halloween Things to Do In and Around Springfield Missouri? 1.) 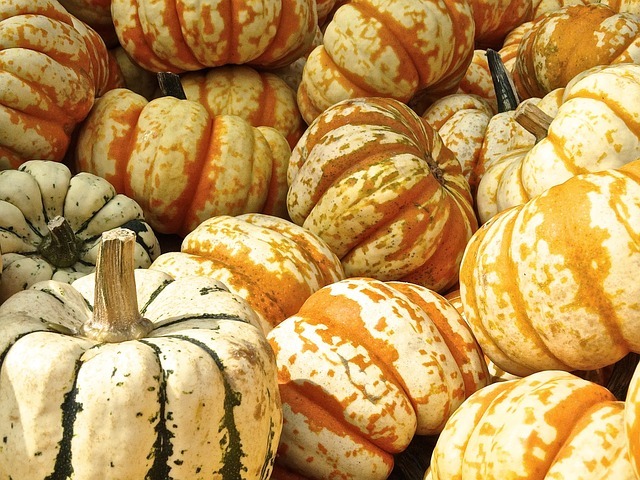 Rutledge-Wilson Farm Park’s Harvest Fest– I have been to the Harvest Fest at Rutledge-Wilson Farm Park several times and it has always been a lot of fun! It is open Saturdays from 11am-6pm and Sundays from 12-6 pm. The pumpkin patch and corn maze are also open Fridays from 6:30-10 pm. What: Pumpkin Patch, Corn Maze, Hay Rides, Inflatables, Grain Train, Cow Train, Carnival Games. 2.) Fassnight Creek Farm- This is on my to do list this year! It looks like a great place to take the kids to get pumpkins. 3.) Take a Ghost Tour at the Pythian Castle– This certified Haunted Castle does Nighttime Ghost Tours, Daytime Ghost Tours and Ghost Investigations. When: Depending on what you want to do, there are different days and times. What: Go on a Daytime or Nighttime Ghost Tour, or go on a private investigation. Check out http://www.pythiancastle.com/ghost-tours.html for more information or to make an online reservation. 4.) Campbell’s Maze Daze– Always a hit with the kids, this farm offers lots of activities to get in the fall and Halloween Spirit. 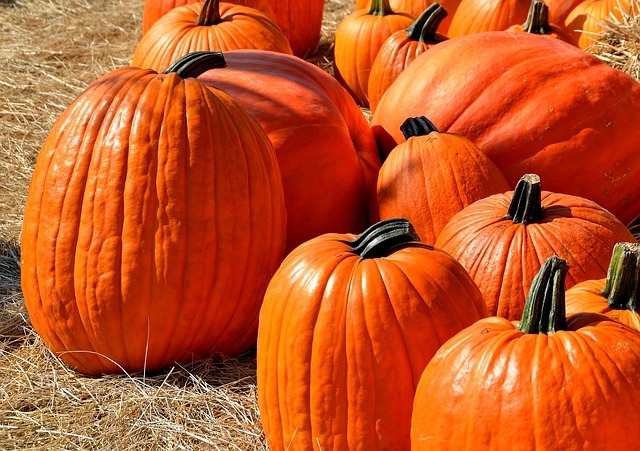 What: Pumpkin painting, haunted maze, Kid’s play area, Hayrides and more!